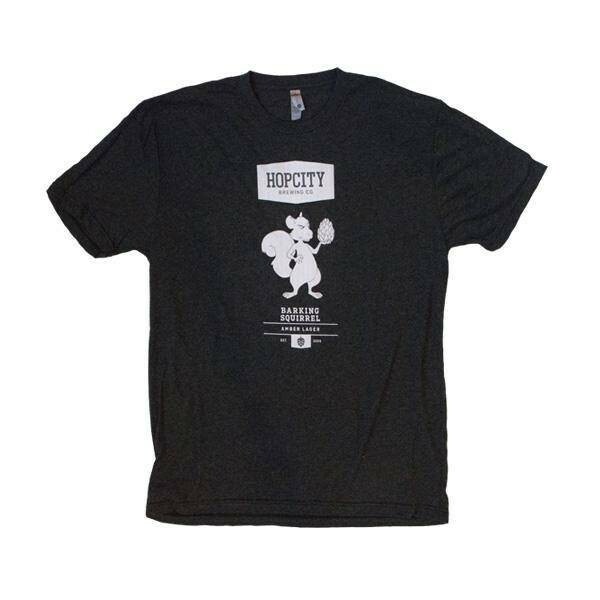 Brewery Merch | Hop City Brewing Co.
Everyone’s favourite squirrel has finally made it onto a T-shirt. Show off your Squirrel pride by sporting one of our newest tees! 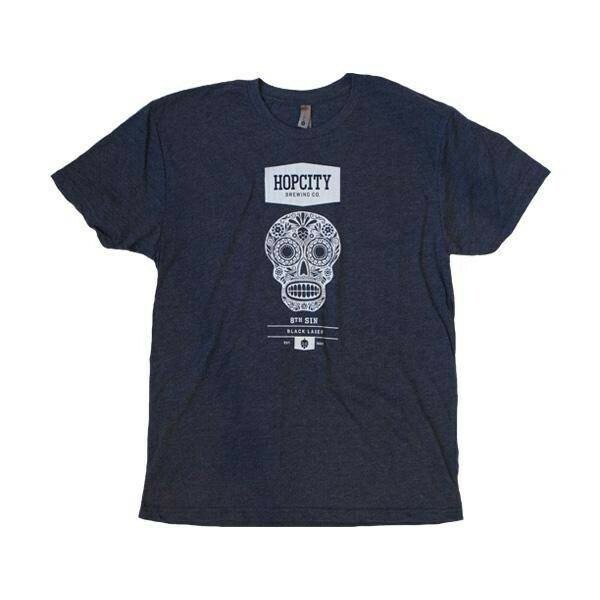 The only sin would be NOT picking up one of our brand new 8th Sin T-Shirts over the holidays for the 8th Sin fan in your life. These comfy tees are perfect for all occasions. 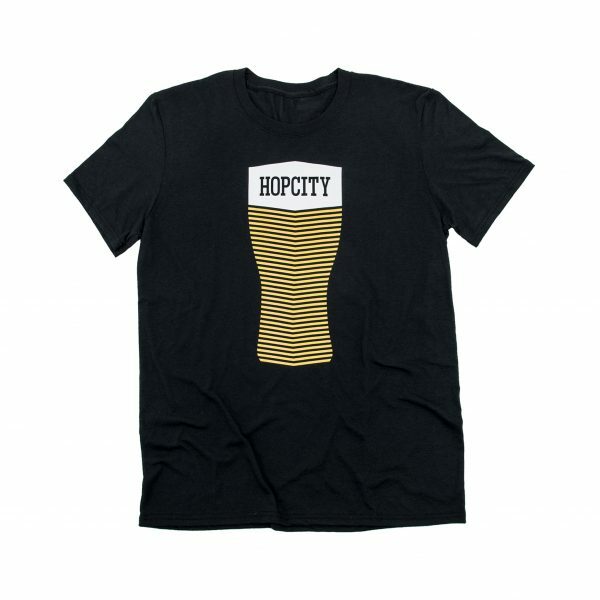 Represent Hop City Brewing Co. in our tri-blend crew neck t-shirt. 50% polyester, 25% ring-spun cotton, 25% rayon. Preshrunk. Unisex sizing. 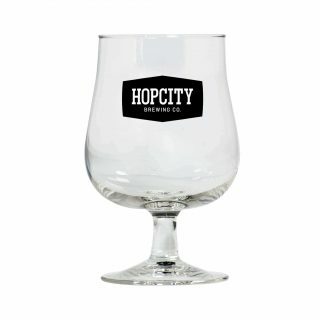 Bring out the best of each Hop City brew with our 16 oz. 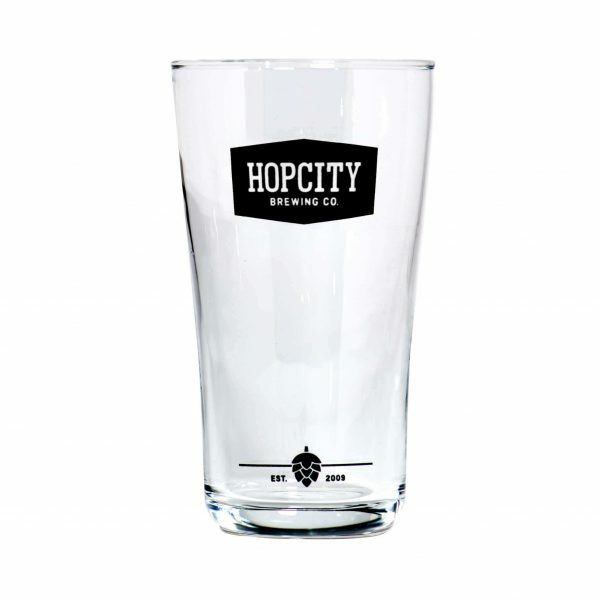 specialty glass. The shape captures and enhances aroma while helping to retain a healthy head. This 20 oz. Hop City Brewing Co. pint glass is just what your home bar’s been waiting for. Every Squirrel deserves a proper home. 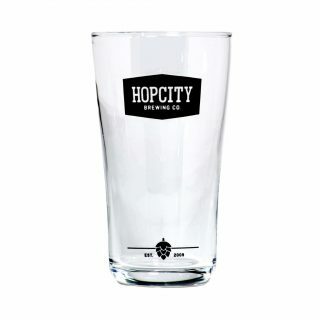 Add this 16 oz. 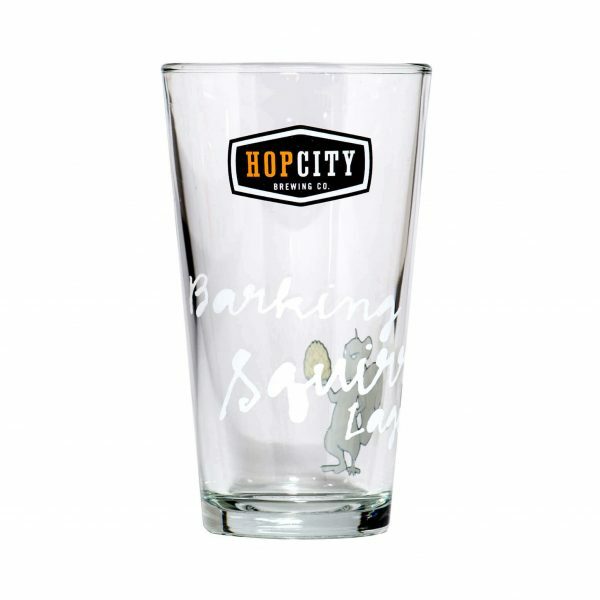 Barking Squirrel pint glass to your home bar collection.